Telus-owned Public Mobile launched a $40/4GB promotional plan today. The offer is a 30-day plan with unlimited Canada-wide talk, text and picture messaging. The 4GB of data is capped at 3G speed. The plan is available for both new and existing customers across Canada. Additionally, it’s eligible for Public’s Refer a Friend program. The program gives the referrer $1 per referral every 30 days as long as the friend stays with Public Mobile. The referee gets a $10 account credit to cover the cost of their SIM card. New customers will have to purchase a sim card and then go to the activation website in order to sign up. During the activation process you can select the $40/4GB plan. Existing customers can switch to the plan using the Self Serve website. Under the ‘Plans and Addons’ section users can select ‘Change Plan.’ Users can either change the plan immediately, which will reset their payment cycle. Users can only do this if they have enough funds on their account to cover the cost of the new plan. 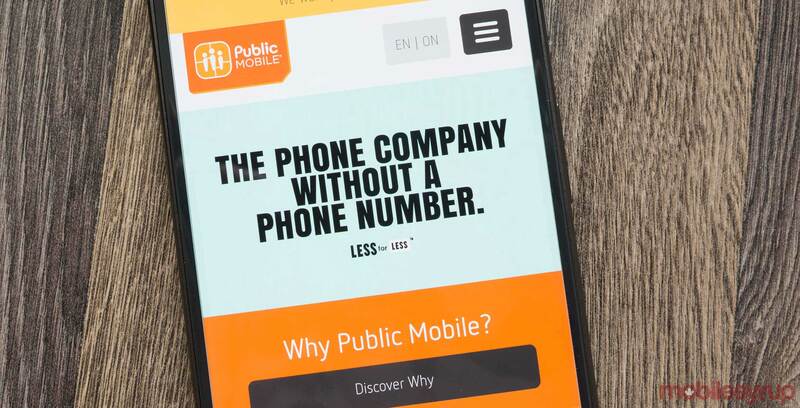 Public Mobile doesn’t prorate plans either. Otherwise, you can choose to update the plan on your next payment date. Auto-pay will switch over to the new plan automatically. Additionally, any rewards related to your account will transfer on the next renewal after the plan change. The deal is on for a limited time, though Public Mobile doesn’t list how long it will be available.